Small and peaceful, Garden City Beach is one of the Grand Strand area's most popular destinations. Pristine beaches, a temperate climate, and excellent services draw visitors year after year. For those who want to have a great time out on the town and then come home to a smaller, quieter community, Garden City is perfect due to its wide selection of nearby restaurants and attractions. Read more about Garden City real estate. 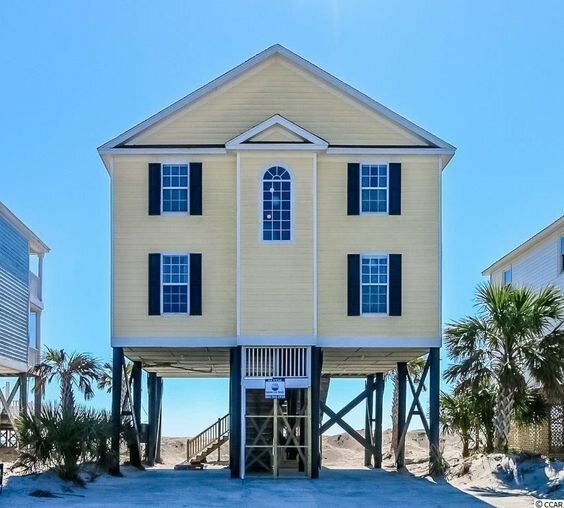 While there are some very nice oceanfront condominiums in Garden City, you won't find many highrise buildings, and virtually no "condo-hotels" as in Myrtle Beach and North Myrtle Beach. This small town is mostly older and new stand-alone beach houses, from the affordable to the luxurious. The center attraction of Garden City is the pier, with its inexpensive nearby hotels and family fishing atmosphere. 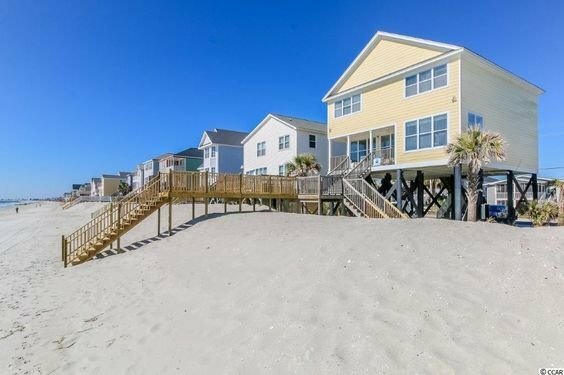 As you move further south, Garden City Beach eases into becoming a part of Murrells Inlet, the next small seaport town which is not oceanfront, but offers homes with views or directly on a large and superb inlet waterway. The inlets house and cater to boats, jetskis, kayaks, and all kinds of water sports. Garden City's far south incorporates the inlet, and you'll find homes with both types of water views there as well. 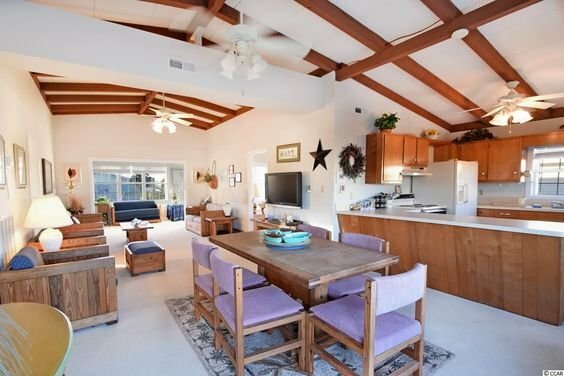 If you like a more quiet, family style beach, Garden City is an excellent town to consider. Call or contact us for more information.